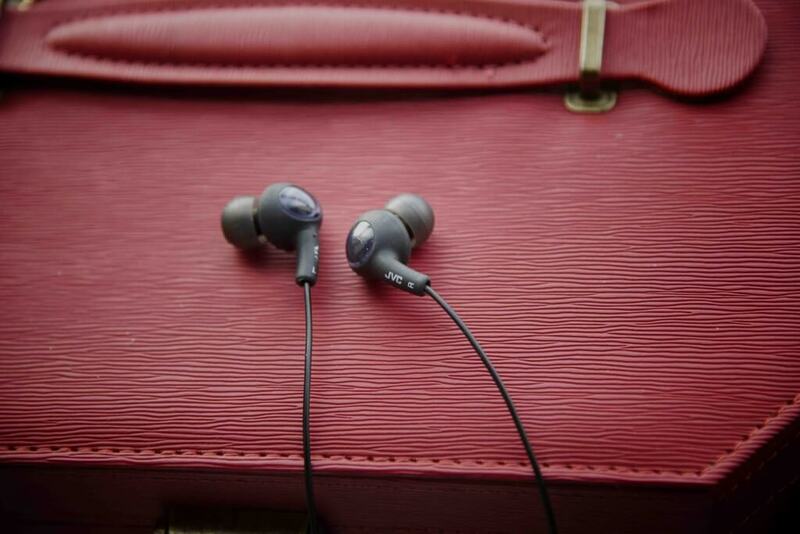 When your default Apple headphones inevitably break like mine did, the JVC Gumy Plus are definitely a pair you should consider, especially if you’re the type who looking for a deal. 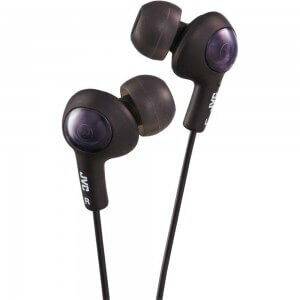 At just $7, the JVC Gummy Plus in-ear headphones surpass expectations in terms of sound quality and comfort. So far, I’ve been using these headphones for more than 5 months in 4 different countries. They’ve neutralized the shrieks of babies crying on an airplane, kept me entertained while on a train through Siberia and more. While I’m not an audiophile, I can confidently say that these headphones sound pretty good for a $7 pair. To give you some perspective, these headphones sound better than the old Apple default white earphones but are on par with, if not better than the newer Apple ‘Earpods’. Though the sound quality is pretty good, the main selling point for me is the price. These in-ear headphones over perform considering they cost only $7 on Amazon.com. Also, the fit is quite comfortable and the buds stay firmly in my ear. At first it was a bit uncomfortable to actually put the headphones into my ear, but eventually I got used to the medium sized ear pads. I can now comfortably wear the headphones for several hours and sometimes I even forget they’re in my ears. The 3 different sized soft ear pads should fit most people, though if you are new to the in-ear headphone concept, it may take a while for you to get used to the fit and feel of headphones being in your ear. It basically feels like you’re wearing earplugs. Prior to getting these headphones, I was completely new to ‘noise isolating’ headphones. All of my previous headphones were the hard types which sat on the ear rather than went inside. Noise isolation means that the soft tips of these headphones can fit into my ear and act as earplugs, isolating me from outside noise. I’ve found for this feature to be both extremely helpful and annoying. While traveling, the JVC Gumy Plus headphones have helped to cancel out noise during flights and when trying to fall asleep in loud areas. I believe these headphones cut approximately 30dB of noise, which is the equivalent of a soft conversation. In one sense, noise isolation is a great feature, but it can also cause some problems. For example when at home listening to music with these headphones, it would be difficult for me to hear the doorbell ring. This somewhat impairs awareness, which could be dangerous when jogging on busy streets, etc. I’ve found that these headphones are pretty durable too, since I’ve tossed them into my backpack while traveling and even accidentally dunked one bud into a cup of water without it breaking. The only thing which I’m not a huge fan of is that these headphones don’t have a microphone or a volume controller. I wouldn’t really expect these features from a $7 pair of headphones, but it would still be nice if the JVC Gumy Inner Ear Headphones had them. Another issue which I’ve come across is that the soft bud part of the headphone which goes in your ear can fall off from the main body of the headphone. 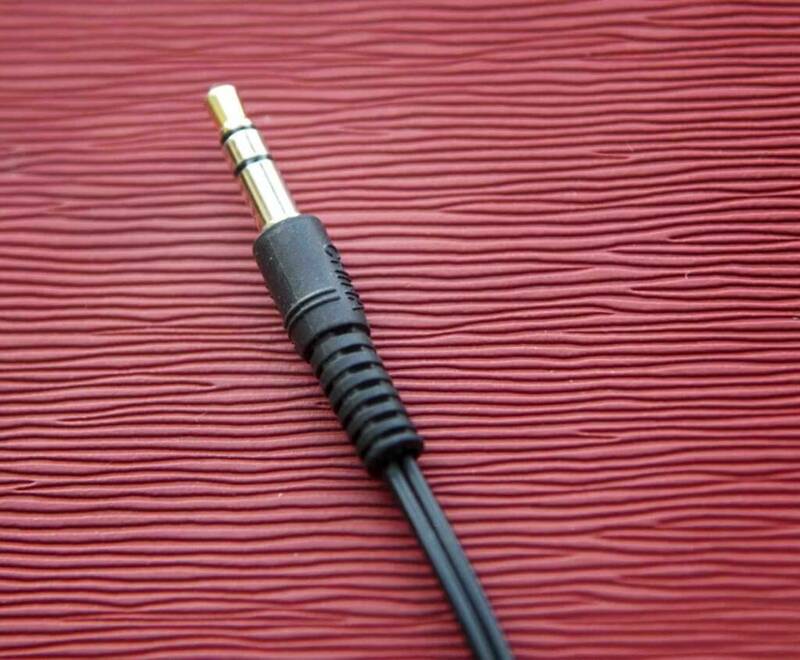 I’ve almost lost my headphone buds several times, and it would be a major problem if I lost such an important part. I’ve tried gluing the soft part back, which helped it stay in place. The JVC Gumy Headphones come in Olive Black (the one I have, and the one in the image above), Green, Red, Pink, White, Orange and more. 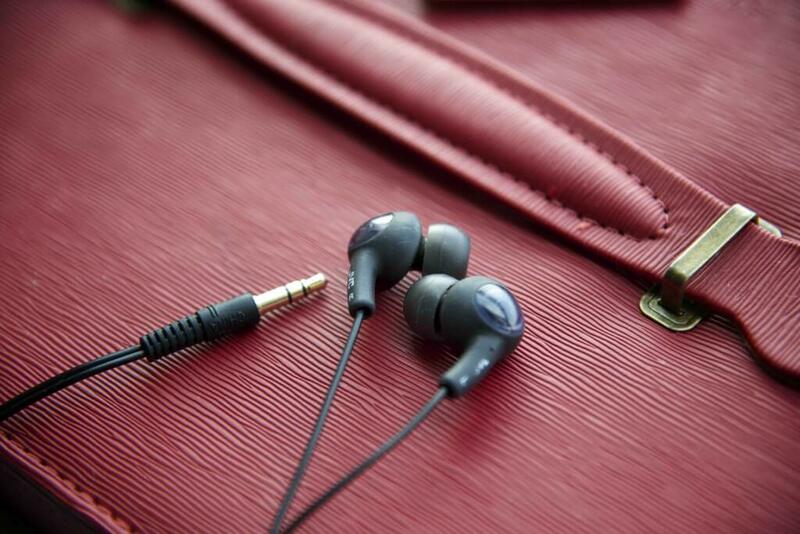 Due to its affordable price and over performing sound quality, the JVC Gumy Headphones are an attractive option for anyone looking for a replacement or upgrade on their old headphones. The noise isolation and value of the JVC headphones are impressive, however they come short in terms of features due to the lack of a microphone and an inline remote.